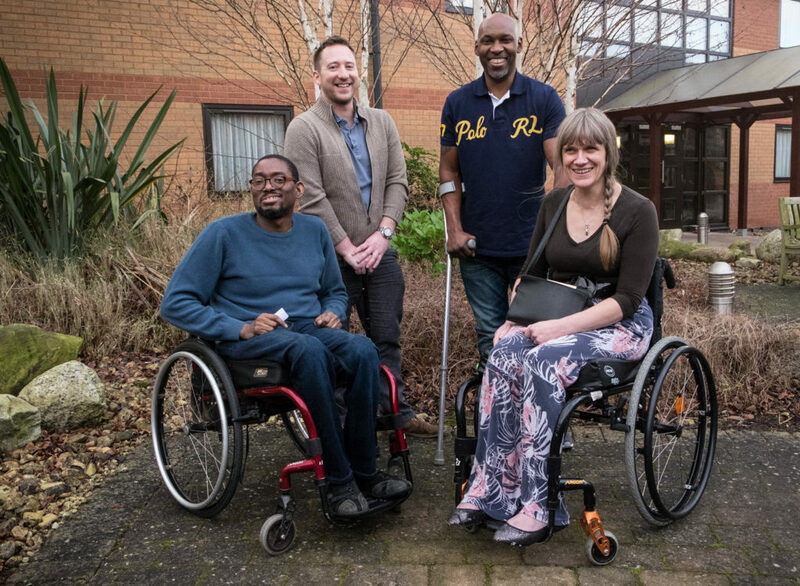 If you have a spinal cord injury, or are a family member of someone with a spinal cord injury, why not volunteer as a Back Up mentor? What does mentoring with Back Up involve? What support and training does a mentor receive? Agreed expenses covered by Back Up. For more information please read through our mentor role description, recruitment flowchart and FAQs below. We need Back Up mentors of all ages, and from all parts of the UK. Please download the appropriate application form below and follow the instructions. If you have any questions about volunteering as a mentor, please email our Interim Mentoring Manager, Charlie, or give her a call on 020 8875 1805. To apply, you can download an application form below and return it by email. Please note that there are separate application forms for mentors with a spinal cord injury and family mentors so make sure that you complete the correct form.